Christian @ Pt England School: Winter learning Journey activity. Hey everyone This is my five favourite thing to in Auckland. 1: Walk along mission bay and go for a long swim. 2. Go to rainbow's end and have a good play. 3. Have a ride in the city and go up the sky tower. 4. Enjoy the view on the harbour bridge. 5. Go to the zoo , enjoy the animals and have a blast. 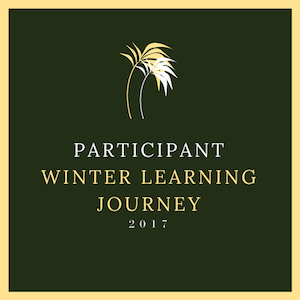 This was my activity form Winter learning Journey enjoy! Labels: 2017, By Christian, Winter learning Journey. I love to see that pictures that you have included in your blog to showcase this beautiful city of ours! 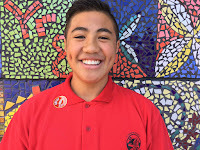 Like you, I also really enjoy going walking along the promenade in Mission day, going swimming, going to the Sky Tower and visiting the zoo. My son, Aronui, and I try to get to the zoo as often as we can to visit the animals. We both love watching the seals swim. They always look like they are having such a good time frolicking in the water! When you go to the zoo, which animals do you usually visit? Do you have any favourites? I hope that you get the chance to explore Auckland this holiday. The weather is finally getting better so there is more opportunity to get outside and go exploring. On that note, I think that I may go for a nice walk along the beach tonight with Aronui. If we're lucky we might get home before it's too dark to go walking!